This weekend (26th July 2014) we will be moving data-centres (the place where our servers live). During the migration there will be planned downtime of the email blaster network. 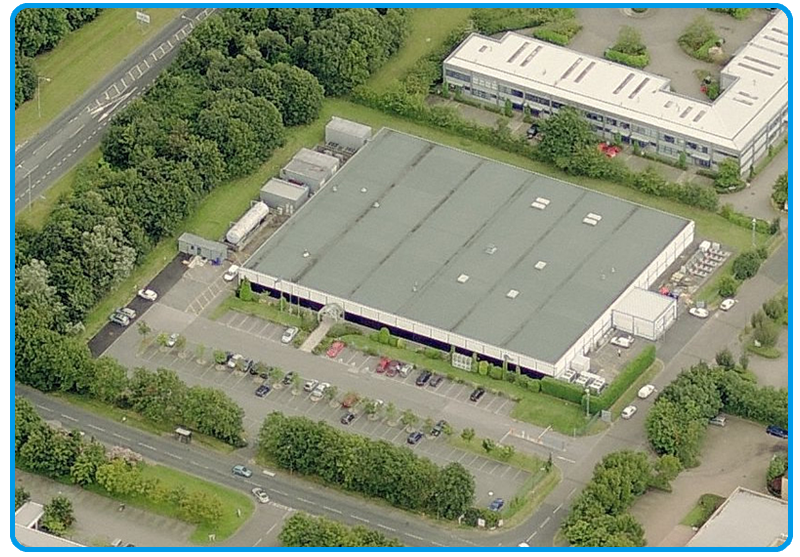 On Saturday the 26th July we will be moving our servers, network and IP’s from our existing data-centre in Cheltenham (UK) to our new state of the art tier 4 data-centre in Milton Keynes. Due to the geographic distance between sites (we need to transport our servers between the two data-centres), there will be downtime of email blaster for the majority of Saturday 26th July. We apologise for any inconveniences caused due to the planned downtime. Worked has been pre-planned out of office hours to help minimise disruptions. No one likes service interruptions/downtime – especially us! As an expanding business we have the requirement to bring our servers closer to home. With our offices located in Silverstone Northamptonshire – having our network and services located just 15 minutes away allows us to be more pro-active and responsive to network events. 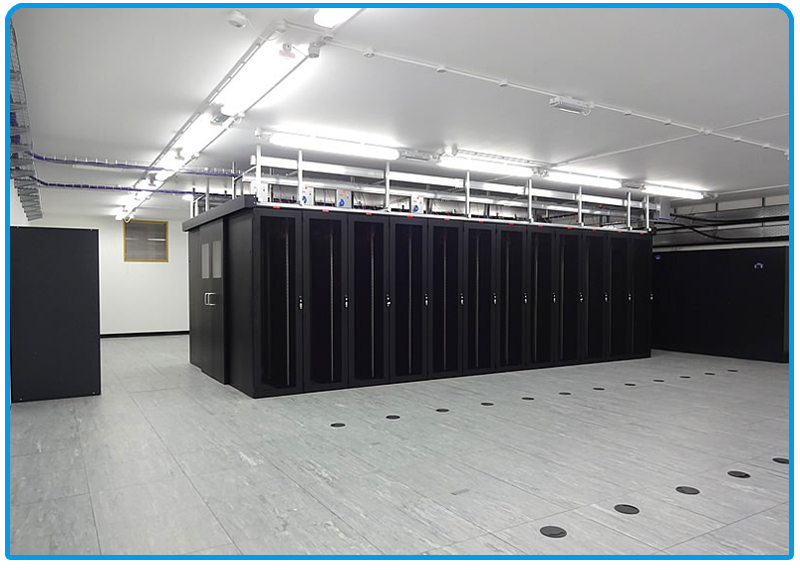 The new site we are moving to is a brand new state of the art facility meeting the tier 4 data-centre specification. This is the highest level data-centre specification meaning that all infrastructure components are fully fault-tolerant including uplinks, storage, chillers, HVAC systems etc. In addition to this, all our servers will now be dual-powered. This means that we will have two independent power feeds, if one should fail, the other will take over helping to ensure a more reliable service (this is in addition to UPS and backup generators). Once again, we apologise for any service interruptions. During the weekend of the 26th July please be rest assured everyone at email blaster will be working our hardest to minimise the planned downtime duration and make the migration as smooth as possible. How does ‘Legitimate Interests’ work? 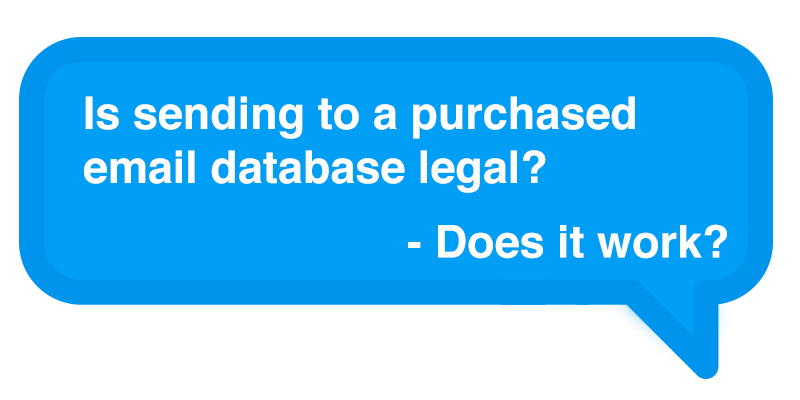 Do I really have to delete my subscribers after GDPR?